ARCOS Performance | Ten Tiny Dances® in Houston, Texas. Erica Gionfriddo will perform a new duet with actor Judd Farris at CounterCurrent Festival in Houston. Performed on a four-by-four-foot raised cube with other pieces in the Ten Tiny Dances®program, Spelunking explores ideas we are developing for an upcoming project that employs a coded movement language: here, the performers must determine if they can trust one another and, using veiled speech and subtle physical gestures, relay an important message. 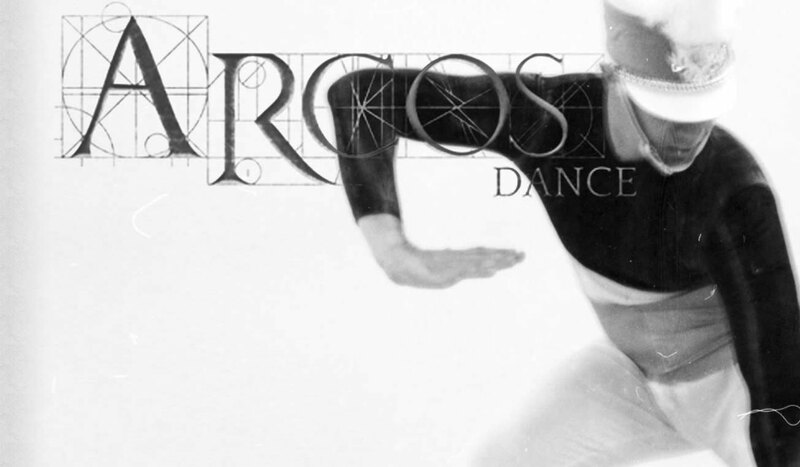 ARCOS will be presenting alongside imaginative work makers Charles O. Anderson, John Beasant III, Roxanne Claire, Courtney D. Jones, Alisa Mittin, SpareWorks.dance (Amber Ortega-Perez + Charles Perez), Joshua L. Peugh/Dark Circles Contemporary Dance, Sixto Wagan, and Connor Walsh.